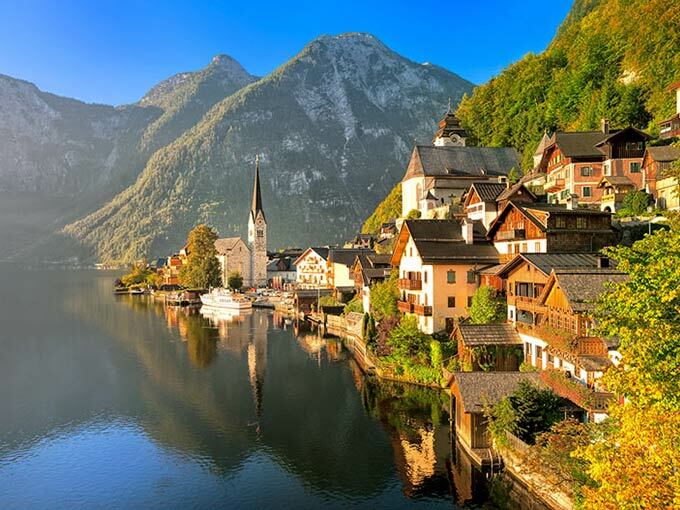 We would like to help you create unforgettable memories of your trip in Austria. 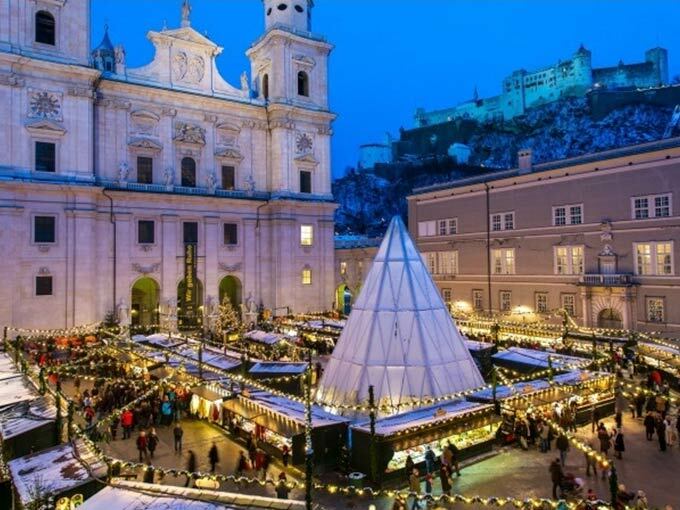 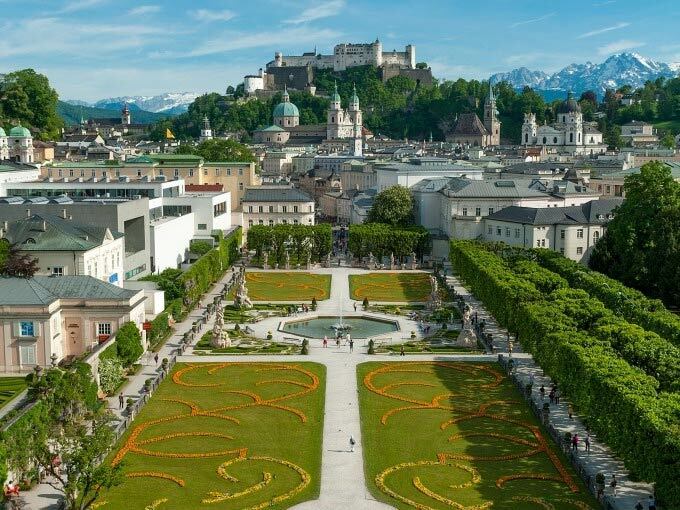 By showing you our favorite sights, telling you about the history, culture and culinary highlights in the beautiful city of Salzburg and its surroundings. 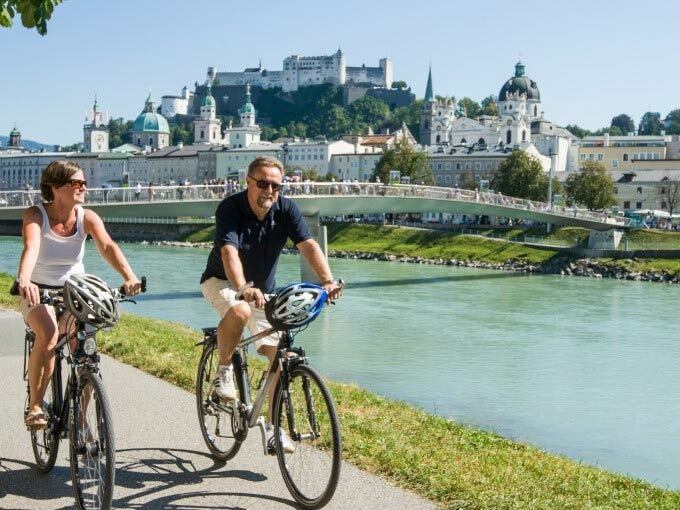 Join us on a customized tour for a unique adventure. 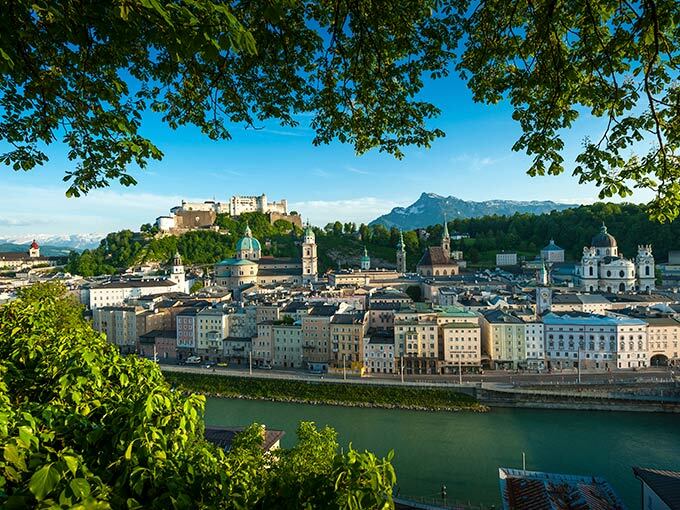 Contact us and together we create YOUR Salzburg Experience.